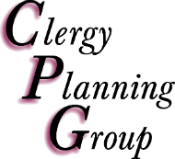 The Clergy Planning Group understands the unique investment and retirement needs of today's ministry professionals and non-profit organizations. We provide specialized investment and retirement strategies through custom-tailored financial programs crafted especially for clergy. 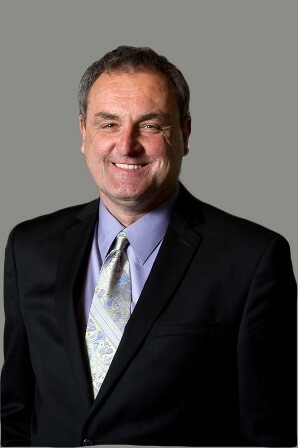 Please contact us for your personal consultation. Clergy Planning Group is not owned or operated by AXA Advisors or AXA Network.